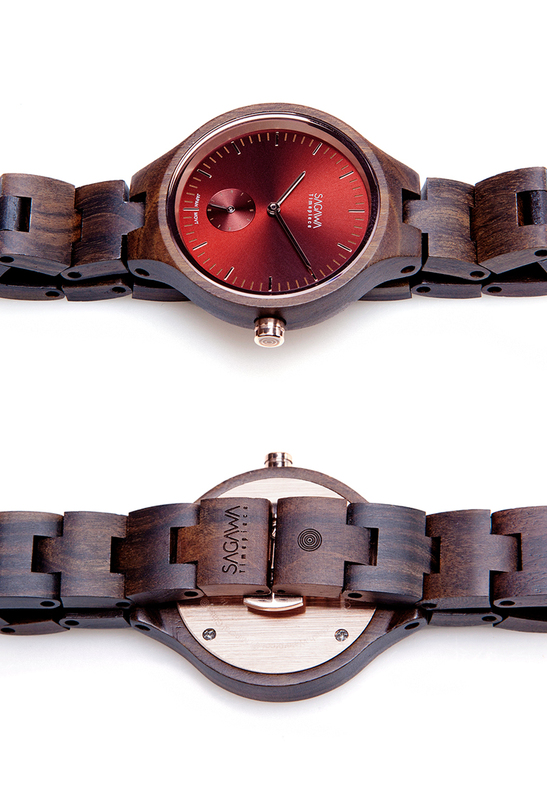 SAGAWAFUJII Wooden Watches는 자연친화적인 소재로 인체에 무해하나 온도, 습도, 염분 및 수분에 민감할 수 있습니다. 목재 특유의 에이징(AGING)과 테닝(TANNING)이 되며, 시간이 지남에 따라 자연스레 그 색감과 원목 특유의 결이 짙어집니다. 모든 제품의 원목과 나무결 패턴은 모두 다르며, 세상에 하나뿐인 시계입니다. SAGAWA TIMEPIECE는 구매 일로부터 1 년 동안, 제품 구입시 발견되는 품질의 문제나 제조상의 결함에 대하여 무상 수리를 보증합니다. 고객의 부주의로 인한 제품의 손상은 소정의 공임/부품비가 발생할 수 있습니다. 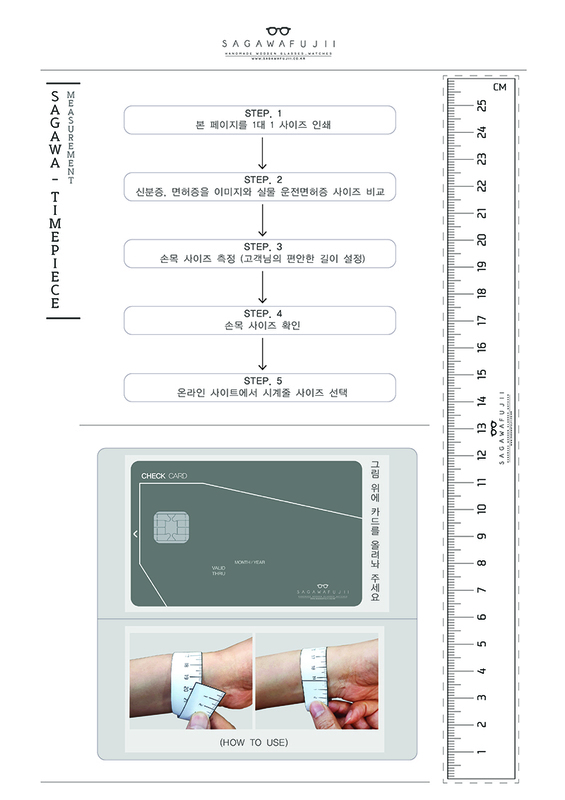 SAGAWA TIMEPIECE는 정식 부품을 사용하여 제품의 교체 또는 수리를 합니다. 제품을 수리 할 수 없는 경우, 합리적인 기간 내에 고객님이 구매하셨던 SAGAWA TIMEPIECE시계와 동일하거나 유사한 모델로 교체됩니다. SAGAWA TIMEPIECE의 워런티는 제품의 정상적인 마모 및 손상, 침수에 의한 손상, 배터리 수명, 크리스탈 글라스, 시계 케이스, 스트랩, 승인되지 않은 서비스 센터에서 제공 한 서비스로 인한 손상, 분실 및 도난 등의 내용이 포함되어 있지 않습니다. 보증 수리를 받으실 때는 보증서를 함께 제출하셔야 합니다. 제품 하자의 경우 구매 후 3개월 이내에는 판매자가 배송비를 부담하며 그 이후에는 구매자가 배송비를 부담하여야 합니다. 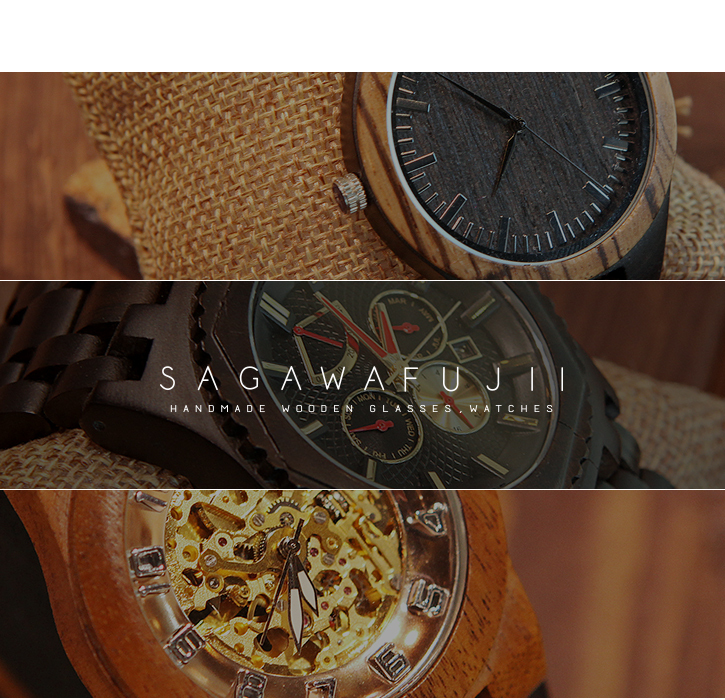 Your SAGAWA TIMEPIECE is warranted to the original purchaser to be free from material or manufacture defects of quality at the time of delivery for a period of one year from the date of purchase. For the Defects of misuse by customers, we charge you reasonable repair fee. During the One-year warranty period and upon period of purchase, the Product will be repaired using Sagawa replacement or reconditioned Parts. 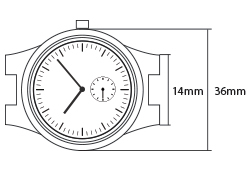 If the Product is unable to be repaired, your watch will be replaced with the same or similar replacement or reconditioned model within reasonable time period. 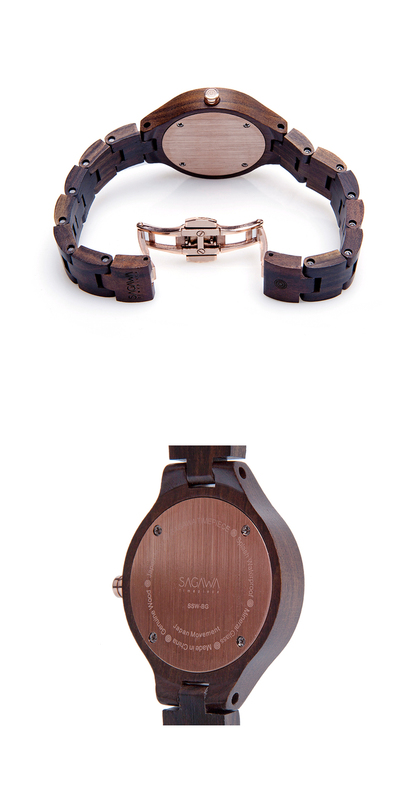 The SAGAWA TIMEPIECE warranty does not cover the followings : normal wear and tear, watering damage, the life of battery, crystal glass, watch case, strapbracelet, damage resulting from service provided from an unauthorized service center, and or loss/theft. 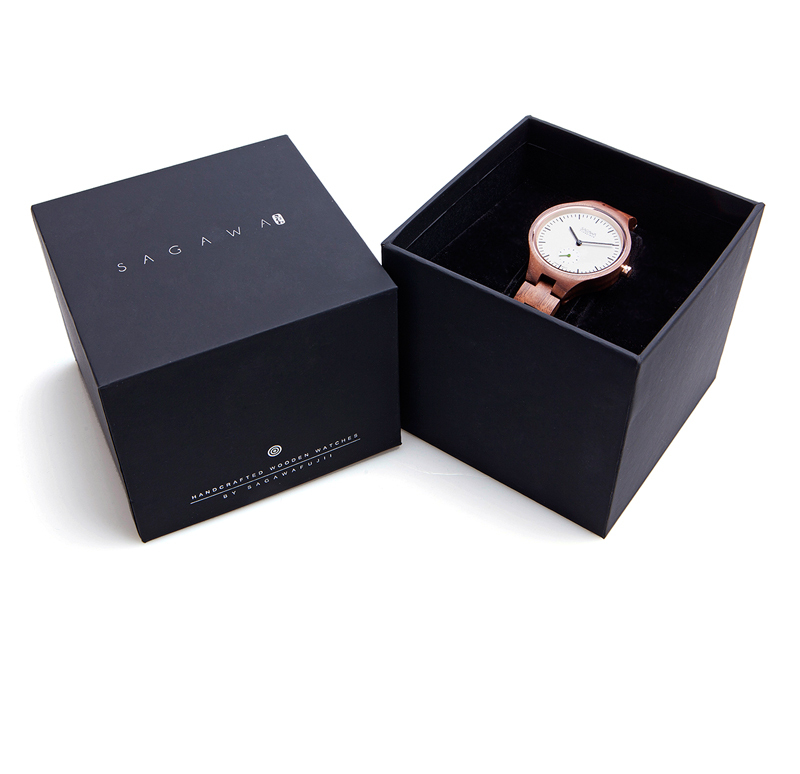 From the 3 months later after the purchase of your products, the shipping fee will not be covered by SAGAWA TIMEPIECE at any cases of returns.